Dealmaking is breaking records. But more tie-ups are being pulled. And recent proposed unions like T-Mobile US with Sprint and Xerox with Fujfilm come with regulatory or boardroom drama. Crisis throwbacks and the careless brag-song of Sainsbury’s CEO are sending warning signals. 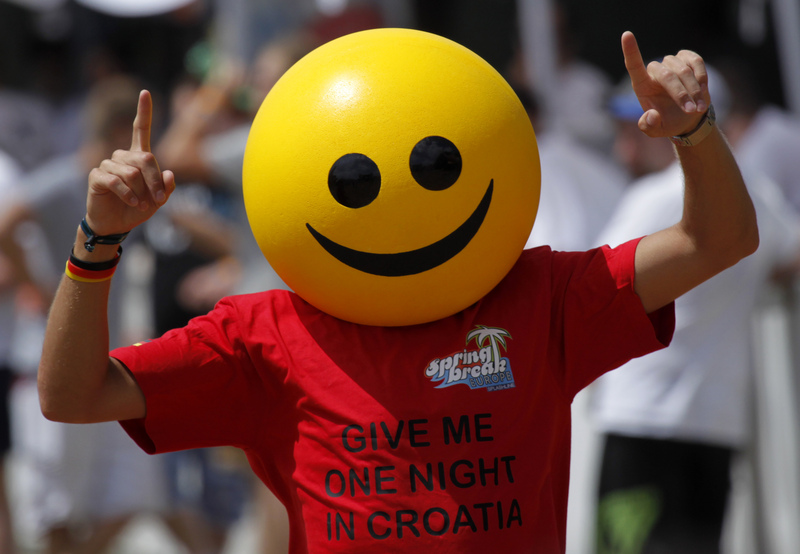 A partygoer dances during a Spring Break Europe party in Rovinj June 8, 2012.